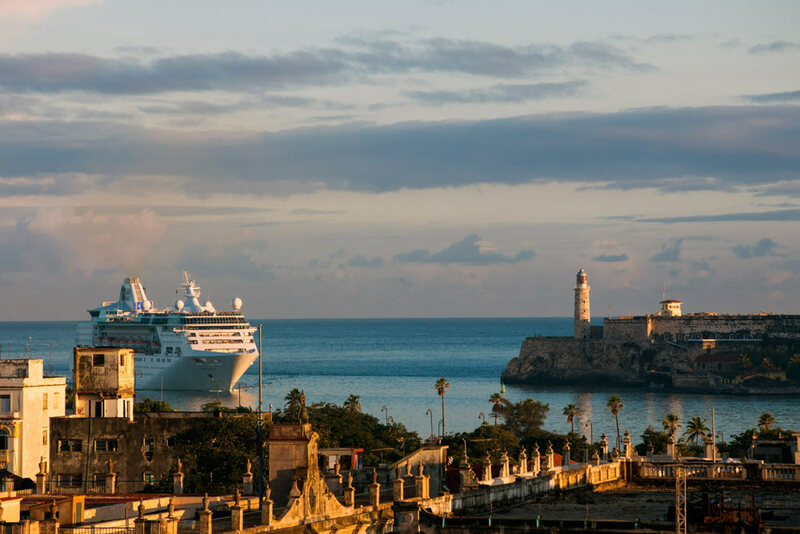 Royal Caribbeans Empress of the Seas makes its inaugural visit to Cuba on Sunday and marks a new era in cruising between the cruise line and country. 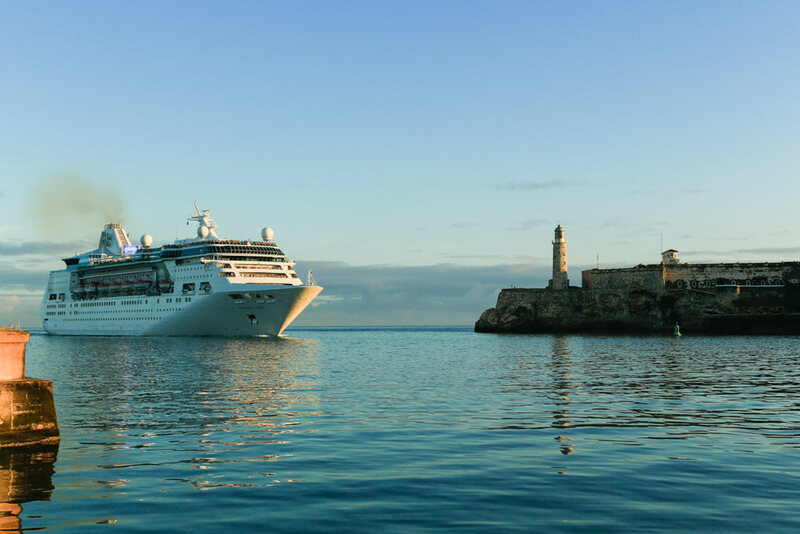 Empress of the Seas made its very first visit to Cuba on April 23 as part of a 5-night sailing from Miami, Florida. It was the first time people have been able to experience the island Capital of Havana on a Royal Caribbean cruise. Passengers have been able to enjoy special Cuban activities during the cruise and with shore excursions in Cuba. One of the tours featured in Havana for cruise ship visitors were rides in 1950s classic American cars to the city’s most famous locales, including the old quarter and the Havana Club Museum. The 48,500 gross ton vessel will sail to Cuba next on May 8, 2017. Before that, the ship will reposition to its new home port in Tampa, Florida. The ship will sail a full Summer season with a series of four, five and six-night sailings, including day and overnight visits to Havana. The 1,600 passenger ship will then head back to Miami for its winter season sailing the Bahamas.